Christmas is the perfect time to watch classic movies with your family. “Christmas movies” is just a phrase for now, but it may as well become a separate genre in the future. Some of these movies are made with the holiday season in mind, but certain flicks simply become Christmas classics over time. Here we have a list of 7 America’s best Christmas movies for 2016 holiday season. Some are old, some are new, but they all have one thing in common – they are all Christmassy! It is not Christmas until Hans Gruber falls off the Nakatomi Tower! This 1988 action movie managed to become a true Christmas classic, although that probably wasn’t the idea behind it. 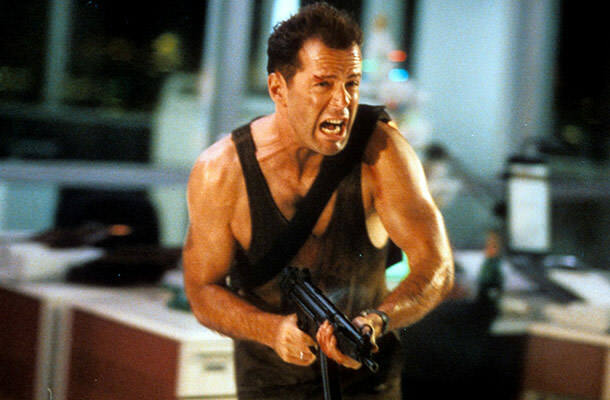 Die Hard follows the off-duty New York City Police Department officer John McClane (Bruce Willis) as he takes on a group of highly organized criminals led by Hans Gruber (Alan Rickman), who perform a heist in a Los Angeles skyscraper. What is Christmas without this 1990 comedy classic? 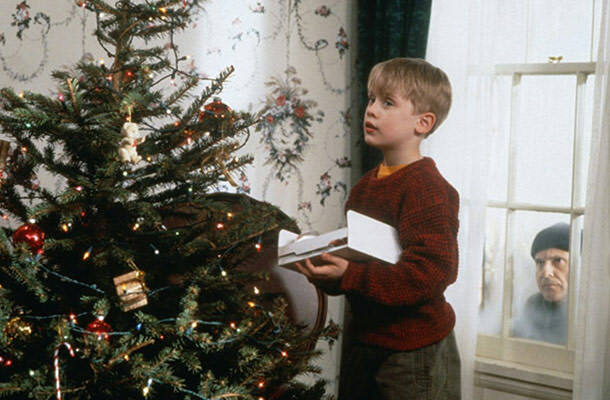 Home Alone features Macaulay Culkin as Kevin McCallister, a boy who is mistakenly left behind when his family flies to Paris for their Christmas vacation. Kevin naturally likes being home alone at first, but he soon has to deal with two clumsy burglars played by Joe Pesci and Daniel Stern. Home Alone = Christmas. It is as simple as that. Bad Santa is a true Christmas flick from 2003. This dark comedy crime movie features Billy Bob Thornton, a miserable conman who, along with his partner, poses as Santa to rob department stores on Christmas Eve. Billy Bob as Santa! You can’t go wrong with this one. 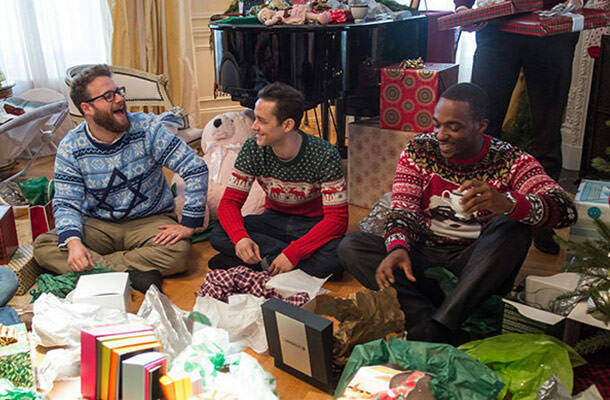 We are now focusing on a couple of new Christmas films, so fast forward to 2015 and we are looking at one of the best Christmas comedies over the last couple of years – The Night Before. The movie was directed by Jonathan Levine, written by Levine, Evan Goldberg, Kyle Hunter and Ariel Shaffir, while its hilarious cast includes Joseph Gordon-Levitt, Seth Rogen and Anthony Mackie. The story focuses on 3 lifelong friends who reunite on Christmas Eve and spend the night in New York City looking for the Holy Grail of Christmas parties. 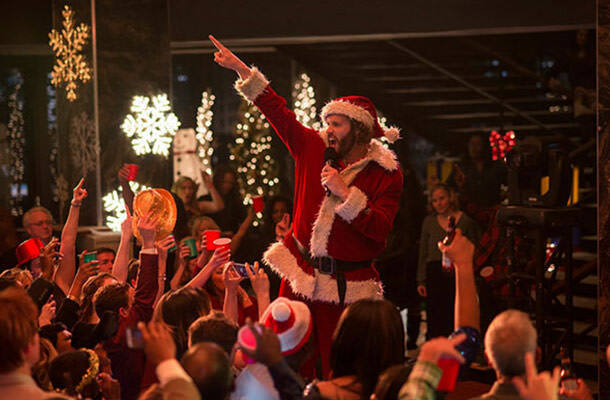 This December is reserved for a hilarious 2016 Christmas comedy called Office Christmas Party. The cast features a lot of interesting and funny Hollywood stars including Jason Bateman, Olivia Munn, T. J. Miller, Jillian Bell, Randall Park, Kate McKinnon and Jennifer Aniston. The story follows a branch manager who throws an epic Christmas party in order to land a big client and save the day, but the party gets “a bit” out of hand. For all you 80’s nostalgia people out there, this 1984 cult comedy horror movie is a must. 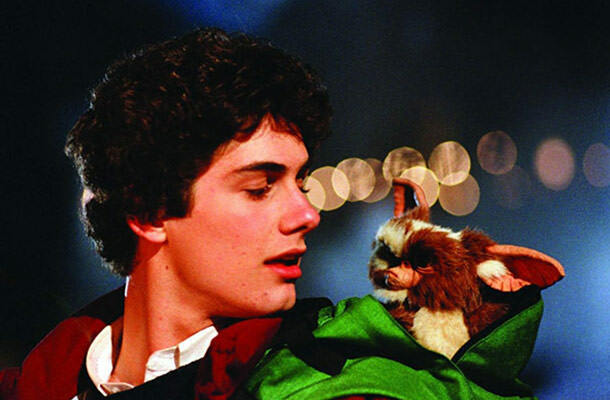 Gremlins is a hit horror comedy directed by Joe Dante and the plot follows a young man who receives a strange creature called a mogwai as a pet, which then spawns other creatures who transform into small, destructive, evil monsters. Another 80’s hit comedy that is perfect to watch with your family. 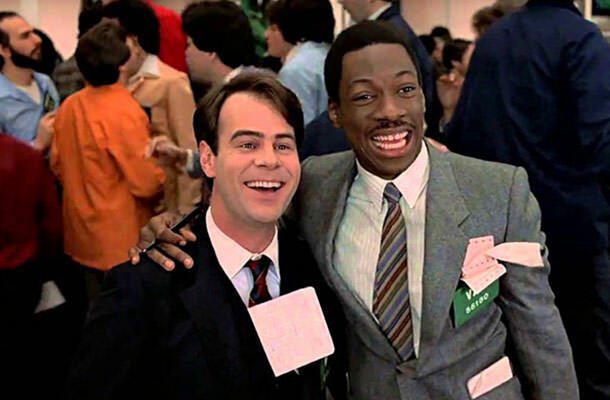 Trading Places was directed by John Landis, while it features Dan Aykroyd and Eddie Murphy as the leads. The plot focuses on an upper-class commodities broker and a homeless street hustler whose lives cross paths when they are unknowingly made part of an elaborate bet. Some even say that the movie is a modern take on Mark Twain’s classic 19th-century novel The Prince and the Pauper. What is your favorite Christmas classic?